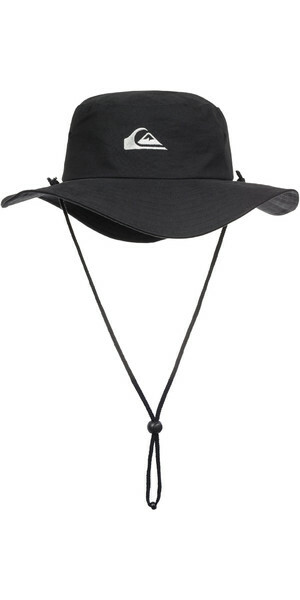 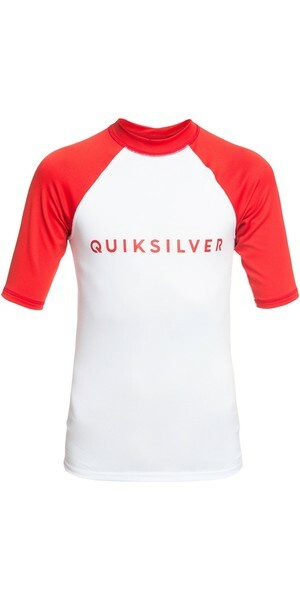 Quiksilver prides itself on embracing radical times. 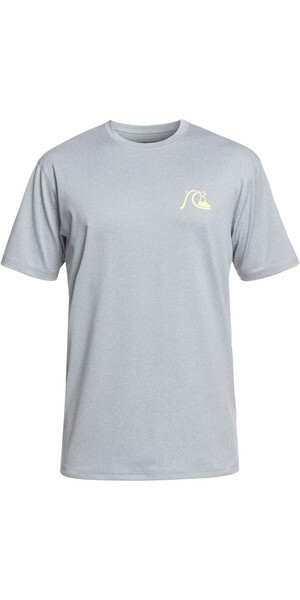 The Australian surfing brand has been pushing the limits of surfing for a very long time and doesn't seem to be stopping anytime soon. 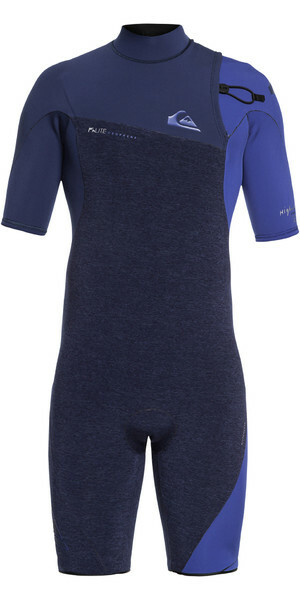 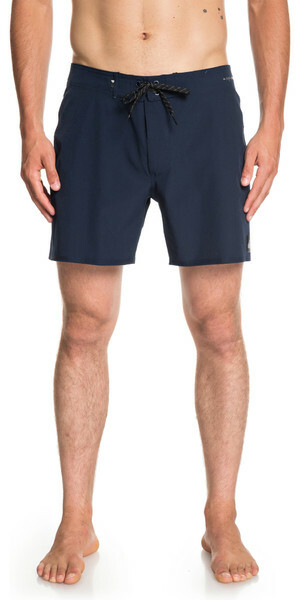 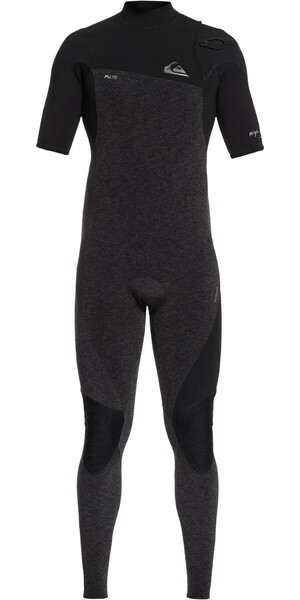 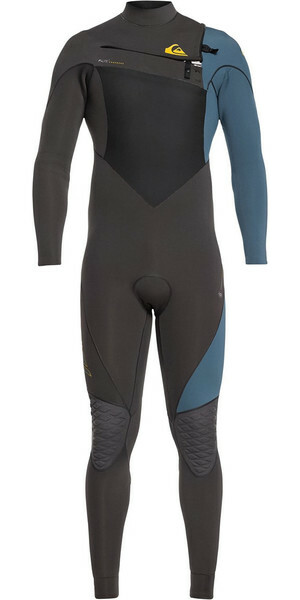 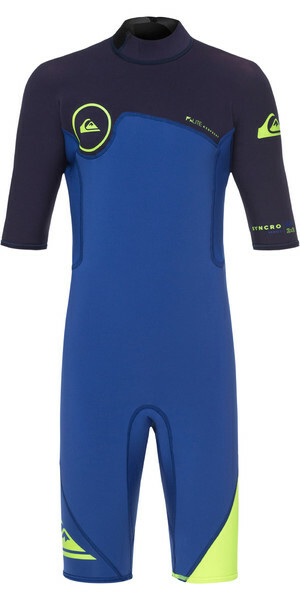 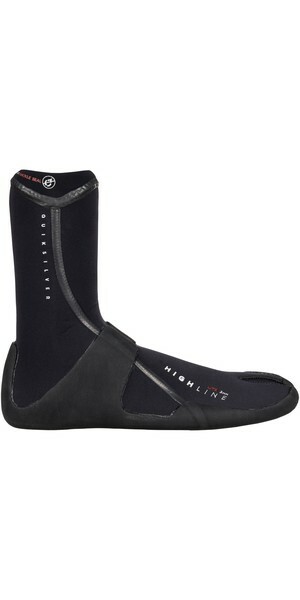 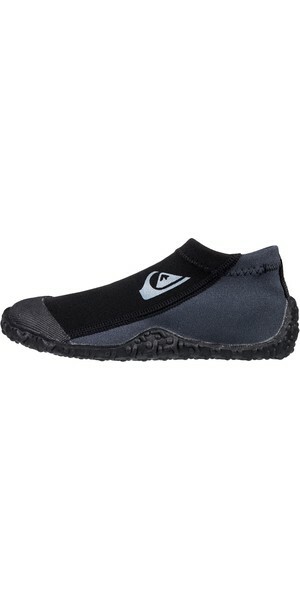 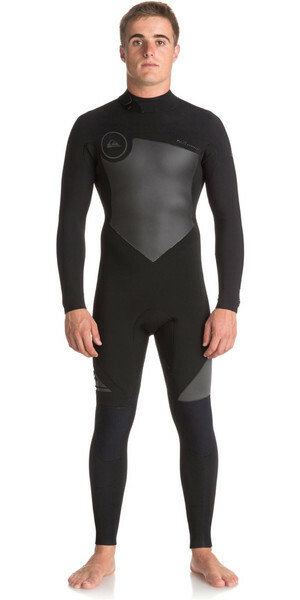 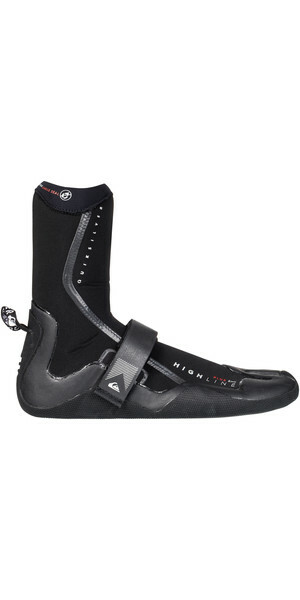 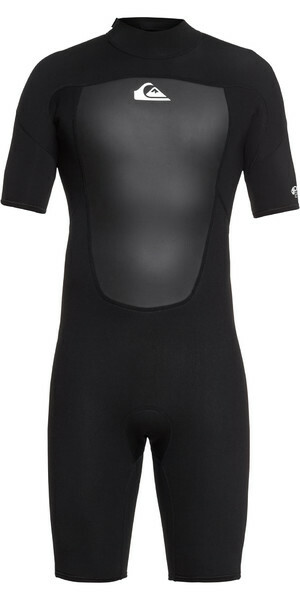 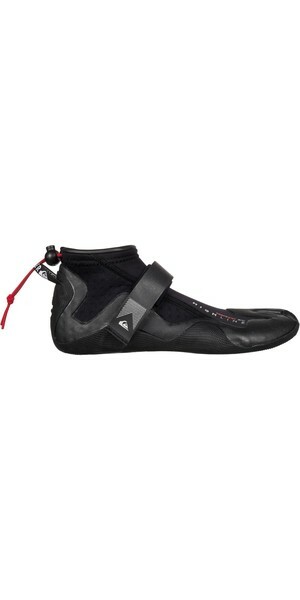 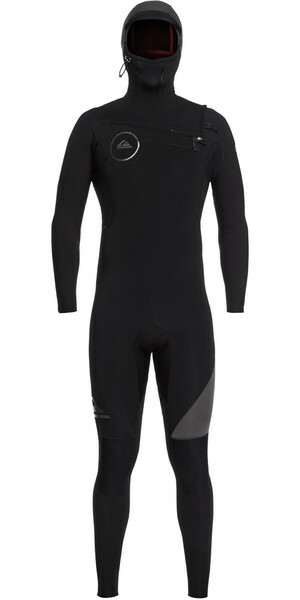 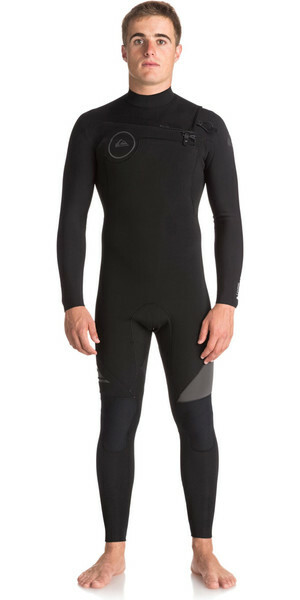 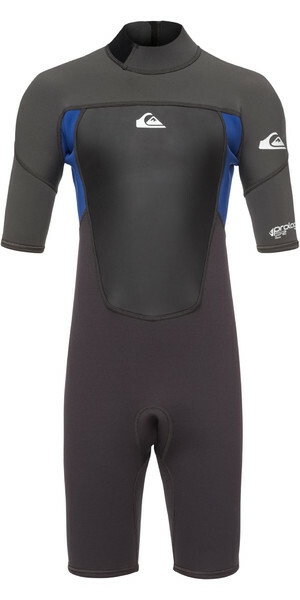 You only have to look at the Highline+ wetsuit. It's packed with every modern feature possible, without losing the core essence of a wetsuit - it's warmth, flexibilty and durability. 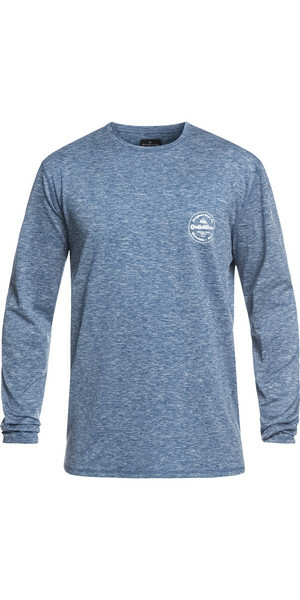 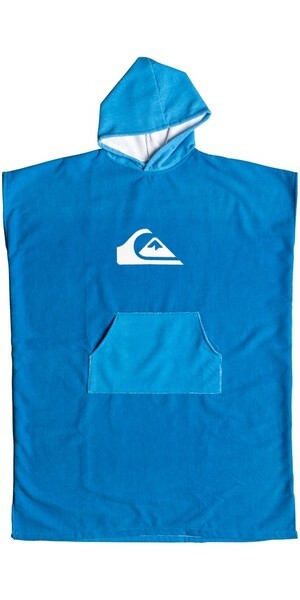 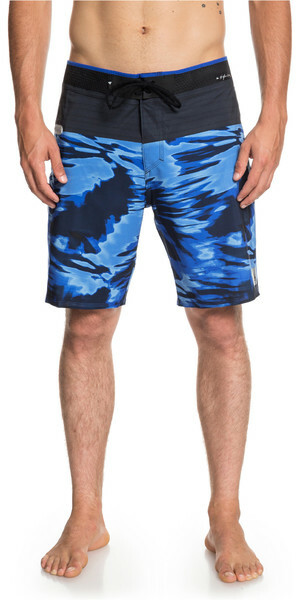 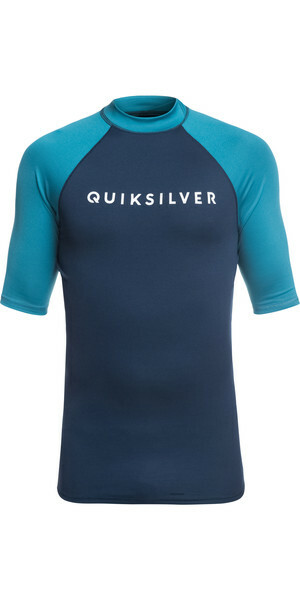 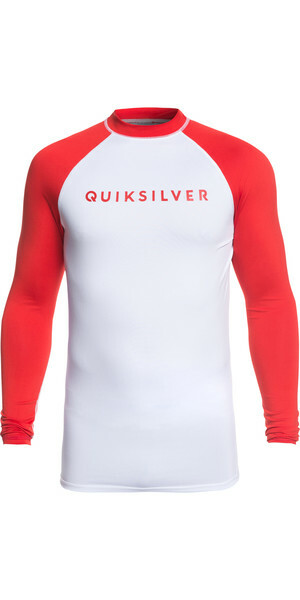 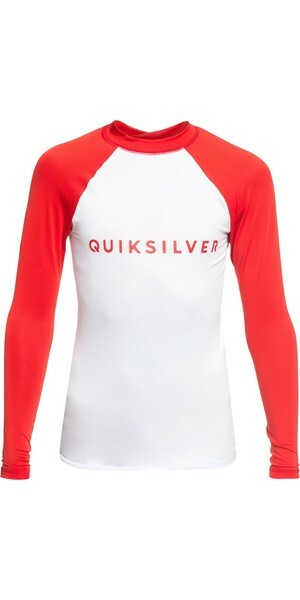 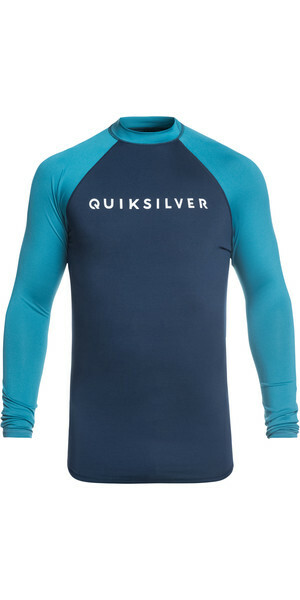 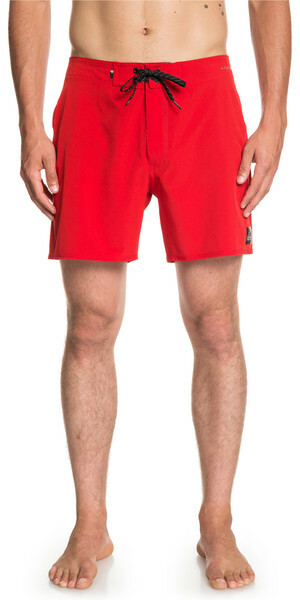 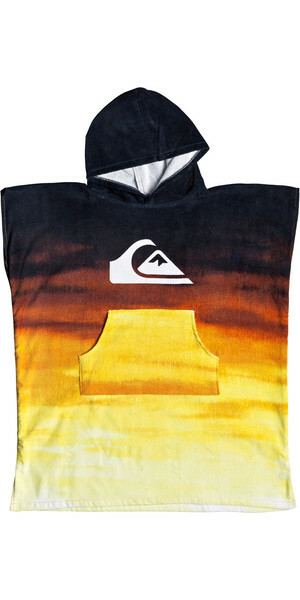 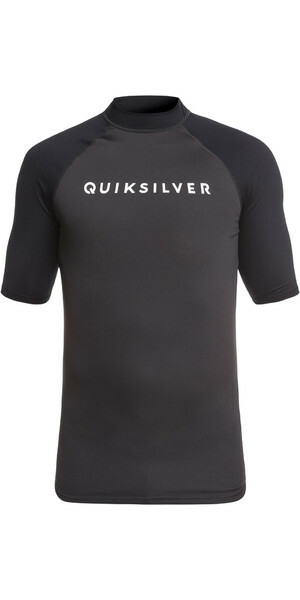 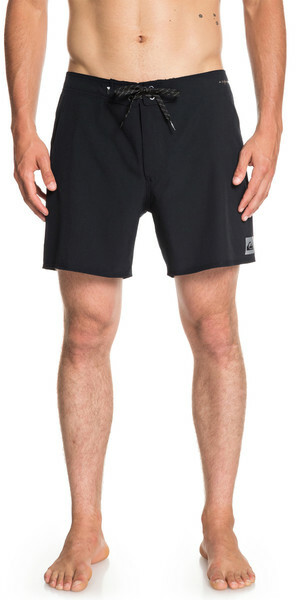 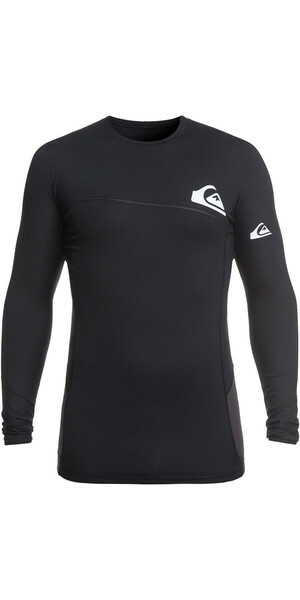 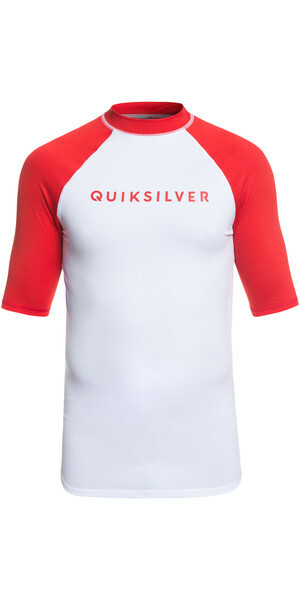 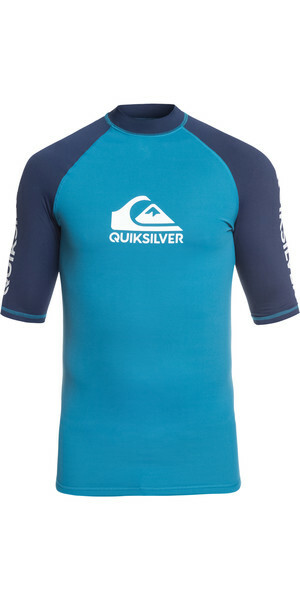 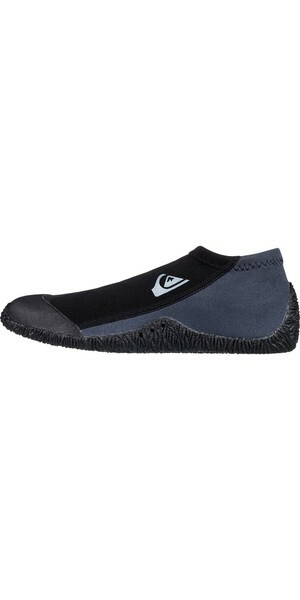 If you're questioning whether you're ready to take your surfing to the next level - Quiksilver is the answer... 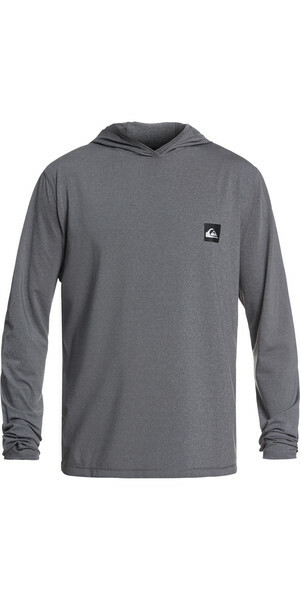 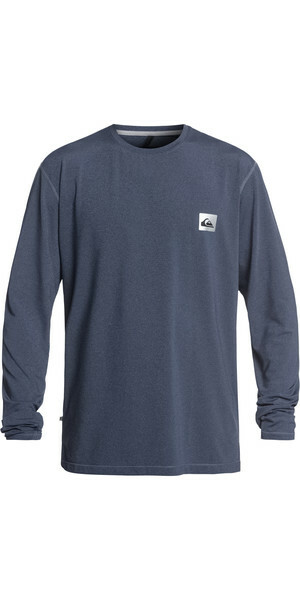 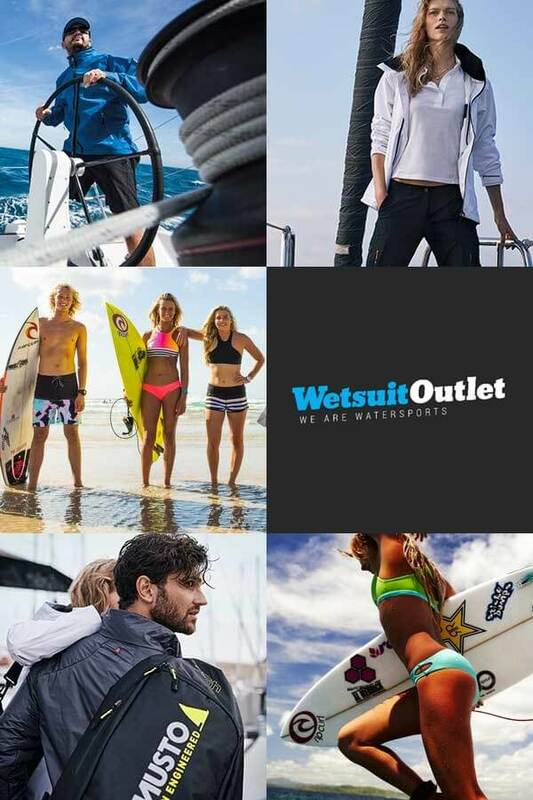 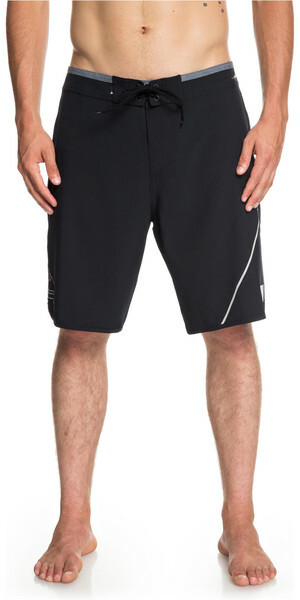 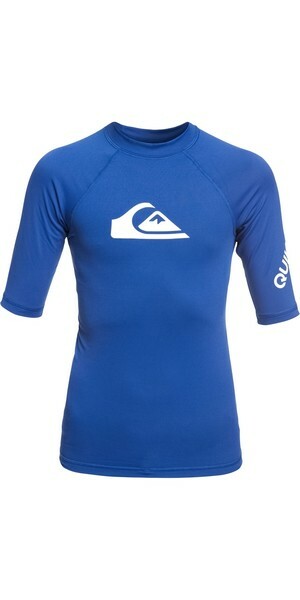 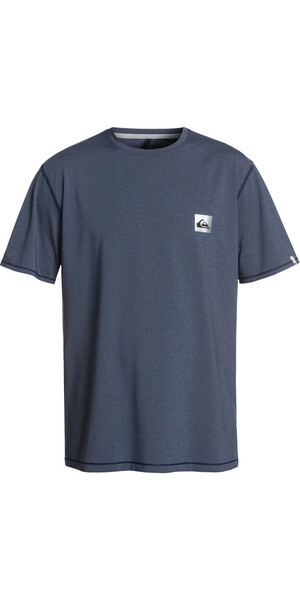 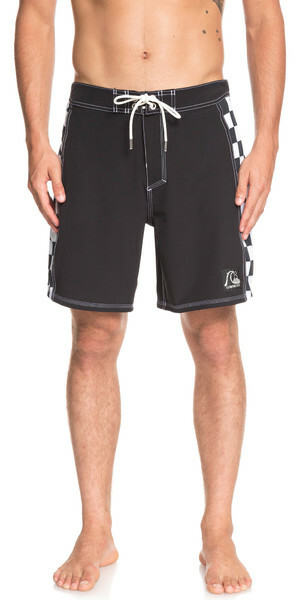 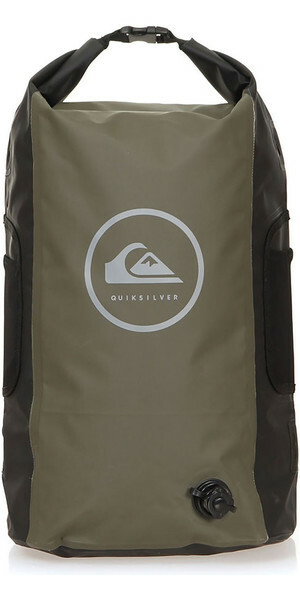 Discover more about Quiksilver.